Home » The Pokemon Company Announces New Games for 2018! The Pokemon Company Announces New Games for 2018! The Pokemon Company has announced Pokemon: Let’s Go Pikachu!, Pokemon: Let’s Go Eevee!, and Pokemon Quest during a press conference in Japan. Tuesday night started quiet enough. I was driving home from my sister’s house when I got a frantic phone call from a friend. They told me to pull over and watch a trailer for a new video game. They were being coy (and kind of annoying if I’m being honest), but it is E3 season so I pulled over at a local gas station and pulled up the trailer on my phone. It took a matter of seconds for my emotional state to go from mildly annoyed and sleepy to full hype mode. 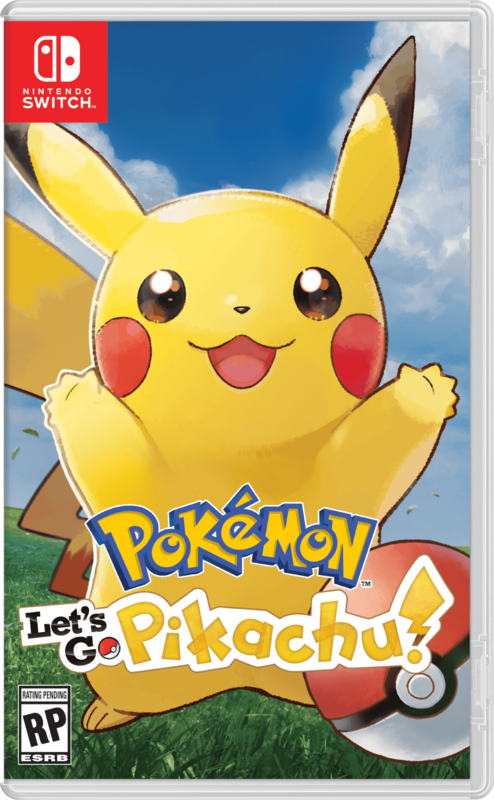 They announced a new Pokemon game. The funniest part about the whole thing is that they had already told everyone that a Pokemon game would be coming in 2018. So, I knew, but it just didn’t feel right until I *knew*. Pokemon: Let’s Go, Pikachu! and Pokemon: Let’s Go, Eevee! These are two versions of a game that has been heavily inspired by Pokemon Yellow. 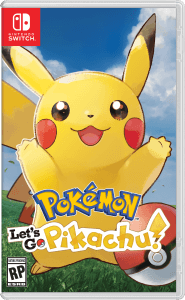 Players control a young Pokemon Trainer who partners with either Pikachu or Eevee to go on an adventure in the Kanto Region. The games will be released on November 16th, 2018 (just in time for the holidays)! Pokemon Quest is a free-to-start action RPG that where you get to play with adorable, cube-shaped Pokemon! You explore Tumblecube island with your new friends to find hidden treasure! Pokemon Quest is available on Nintendo Switch right now, but will be coming to mobile devices this summer. 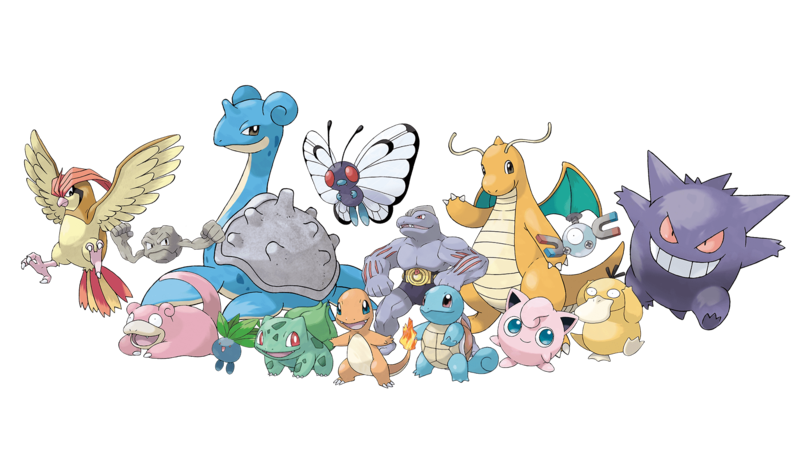 The Pokémon you know and love from Pokémon Red and Pokémon Blue inhabit Tumblecube Island, become your buddies, and appear on your adventures. Use Power Stones you find on expeditions to help your Pokémon improve their moves and change their characteristics. Power up your favorite Pokémon in your own unique way! The simple controls make for lively and fun battles! Danger is lurking, so you’ll need the help of your Pokémon team on your expeditions. When wild Pokémon appear, your Pokémon will battle ferociously to try and knock them out one after another! You can use the items you get from your expeditions to befriend more Pokémon or make your Pokémon stronger. Cook up dishes that Pokémon love, and you’ll befriend more of them. Create a team that’s all your own and head out on more expeditions! Your base camp is your home for this adventure, and you can spruce it up however you like with decorations that look good and also provide in-game benefits. What do you think? Are you picking up any of these games? Sound off in the comments! The Official E3 2018 EFG Roster!